Okay I'm probably showing my age by mentioning these cute little characters from the 1980s children's animations but what the heck! 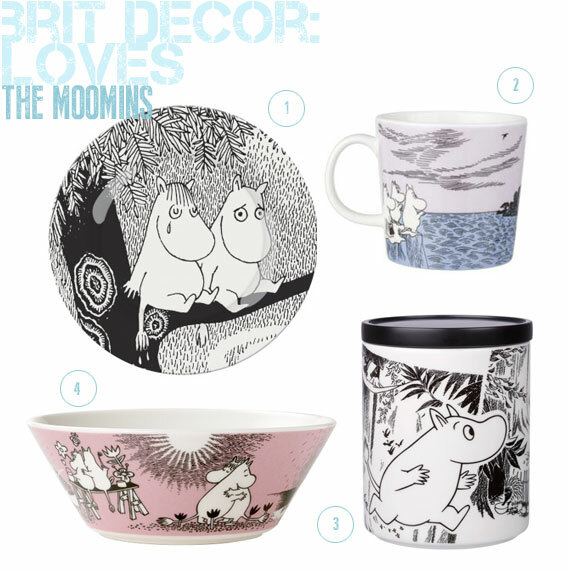 I recently stumbled across Moomins home accessories whilst trundling through online stores and immediately found myself reminiscing about my childhood - those distant days of watching TV after arriving home from school and before starting the dreaded homework. Whether you are a fan or not, these beautifully illustrated accessories would make a quirky addition to any home. We love the moomins. And those mugs have so many designs - all beautiful!